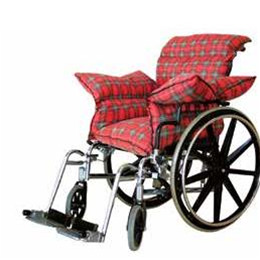 Wheelchairs and Accessories products at Tim's Home Medical Supplies Inc.
Easy patient transfer from a wheelchair to a car seat, commode, bed or bath. 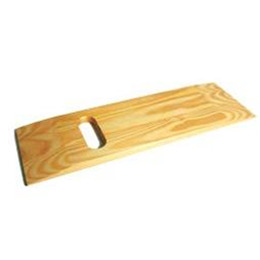 Plain or cut out handle, easy to carry. Lightweight, easy to clean. 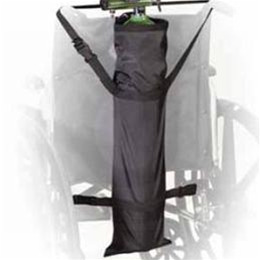 350 lb weight capacity.